Keep in touch with local and international events on building resilience in the Horn of Africa and further afield, as well as the latest news from the Technical Consortium. 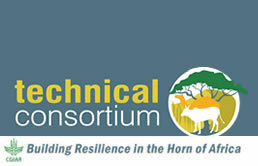 On January 12-13, members of the Technical Consortium for Building Resilience in the Horn of Africa (TC) gathered for a planning meeting hosted by the International Livestock Research Institute (ILRI) in Washington, DC. The meeting provided a platform to discuss ongoing research and activities related to strengthening resilience in the Horn of Africa, as well as prioritize activities for 2015 and revise the consortium’s work plans and work streams. The members also discussed ideas for future research, activities and partnerships. IFPRI 2020 International Conference: Building Resilience for Food and Nutrition Security. The IFPRI 2020 Conference, held May 15-17, 2014 in Addis Ababa, Ethiopia, at the Sheraton Addis Hotel, brings together policymakers, practitioners and scholars to discuss how resilience can be strengthened for food and nutrition security. To encourage wide-ranging debate on the transformation, adaptation and development of societies in the face of change, Resilience 2014 aimed to strengthen and explore the links between the many examples and visions of the resilience of our societies and their environment, whether they come from the academic world or the world of development. In order to enhance measurement of resilience, and to better understand and target interventions that will enhance resilience, the Technical Consortium is developing a pilot spatial tool. Back to News & Events. 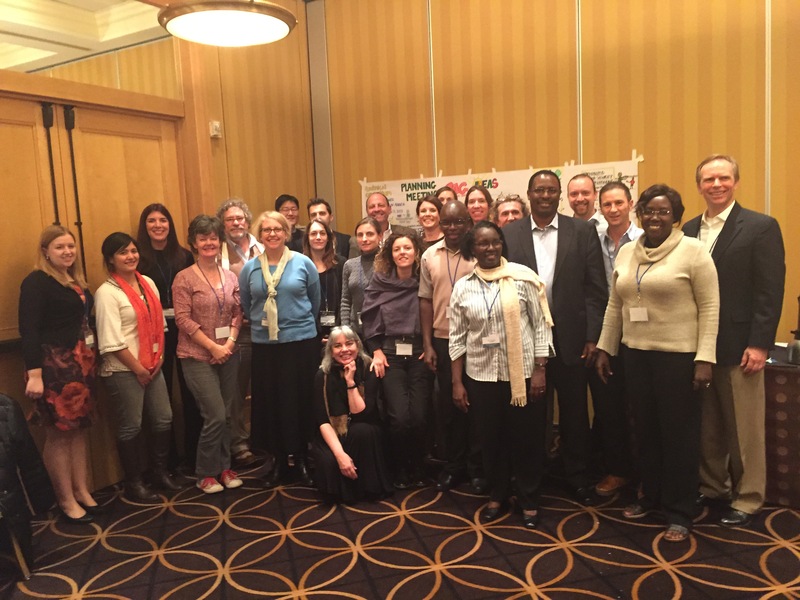 On January 12-13, members of the Technical Consortium for Building Resilience in the Horn of Africa (TC) gathered for a planning meeting hosted by the International Livestock Research Institute (ILRI) in Washington, DC. 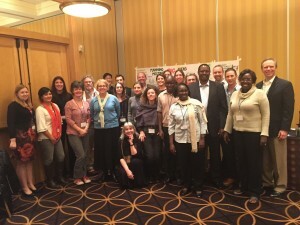 The objective of the meeting which brought together 28 participants from 14 organisations was to create an understanding of the ongoing research and activities related to strengthening resilience in the Horn of Africa, as well as prioritize activities for 2015 and revise the consortium’s work plans and work streams. The meeting also provided a platform for members of the Technical Consortium to discuss ideas for future research, activities and partnerships. Baseline datasets and indicators which the Intergovernmental Authority on Development (IGAD) member states can utilize to measure the progress and impact of their investments and projects on the enhanced resilience of populations in the Arid and Semi-arid Lands in the Horn of Africa. Methodologies and analytics which member states and other agencies can apply to measure the impact of their interventions and investments towards improving the resilience of populations in the Horn of Africa. Decision support analysis in the form of tools or models which the member states and others can apply to better target their investments and projects for maximum impact on enhanced resilience for populations in the Horn of Africa. Exploring agro-pastoralist system dynamics modeling, to integrate agriculture and pastoralism into models for areas in which communities engage in both activities.